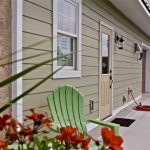 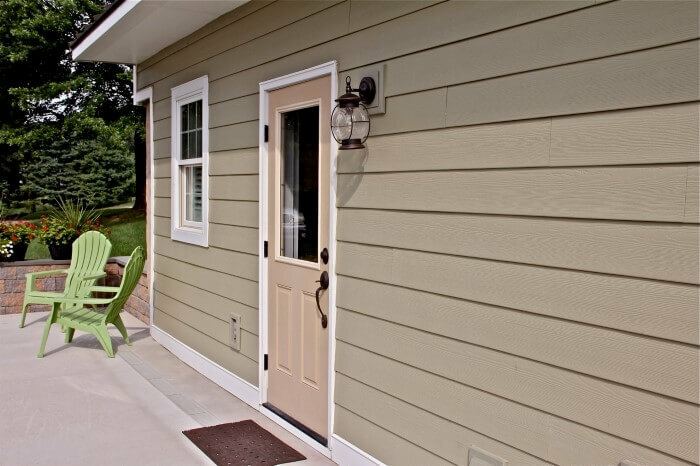 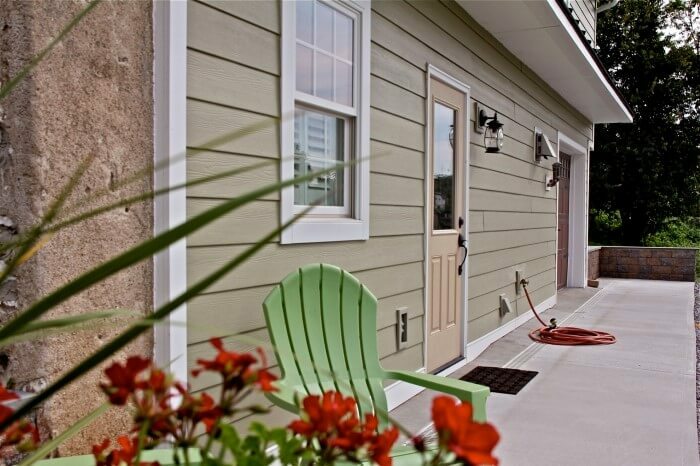 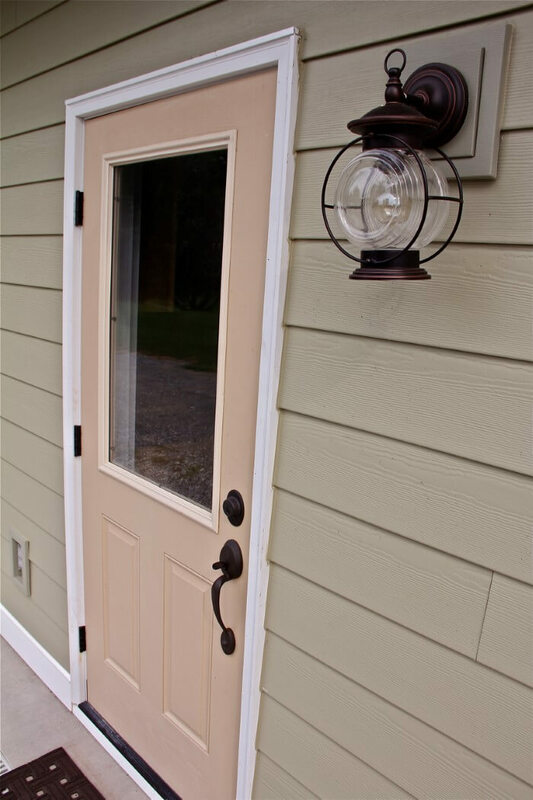 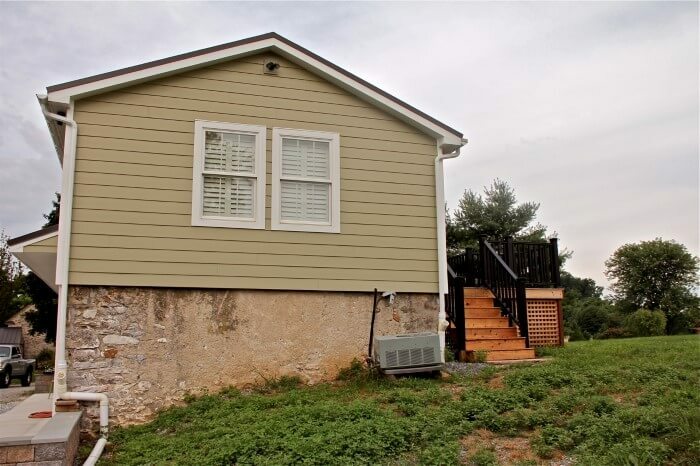 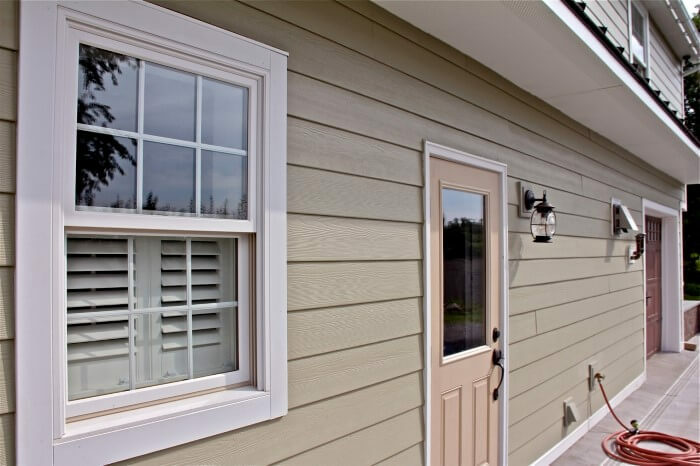 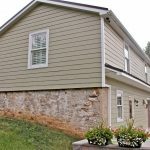 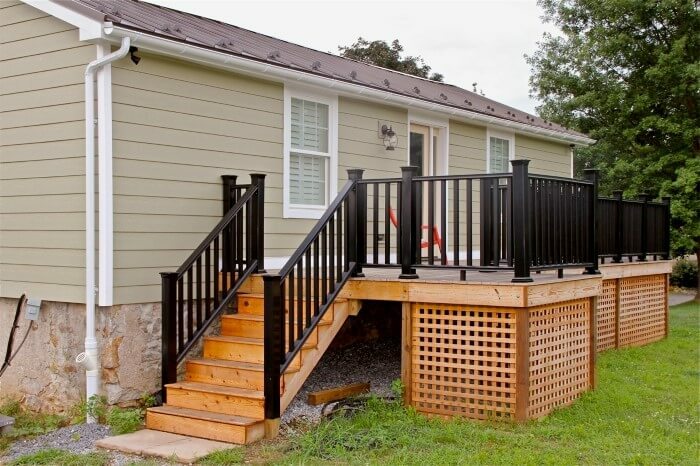 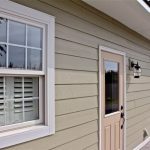 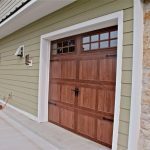 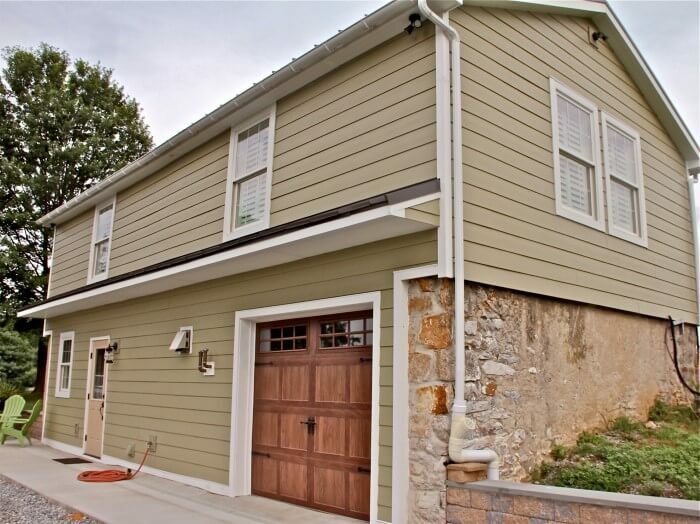 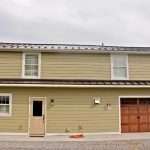 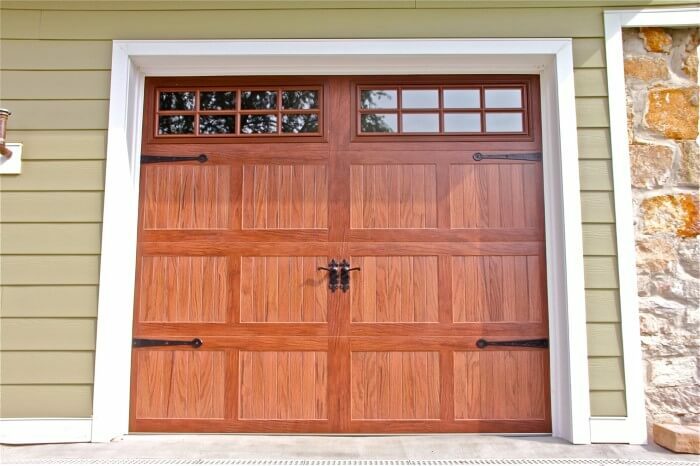 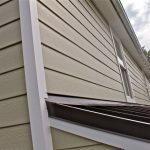 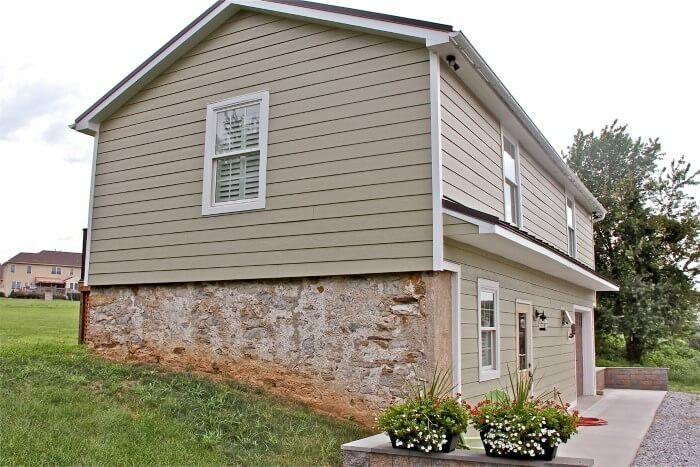 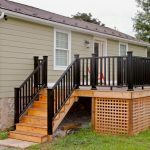 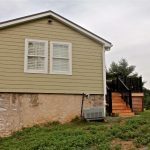 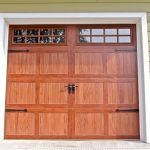 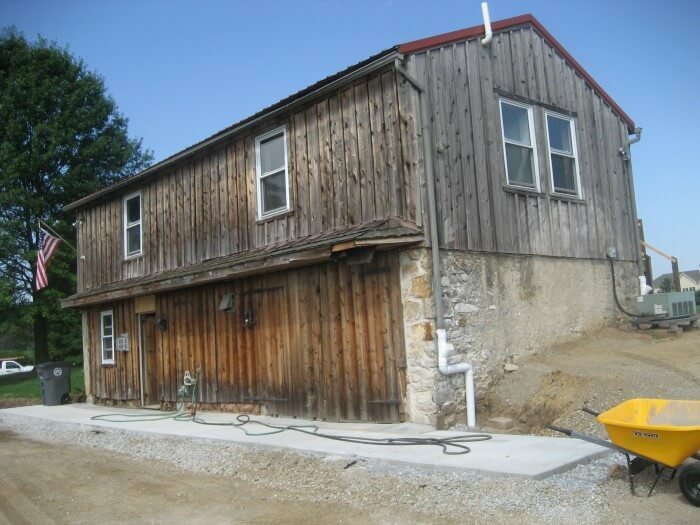 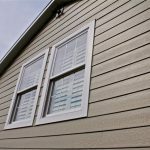 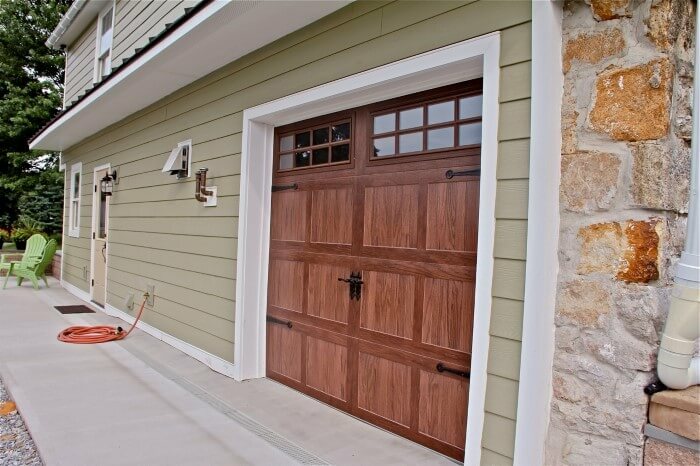 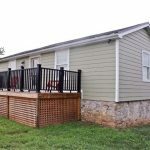 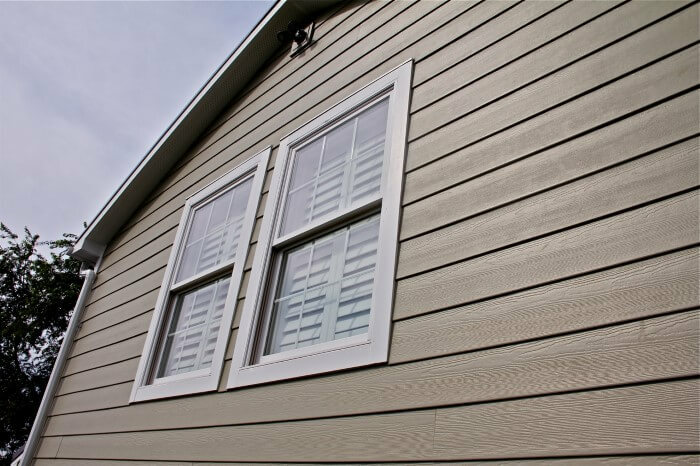 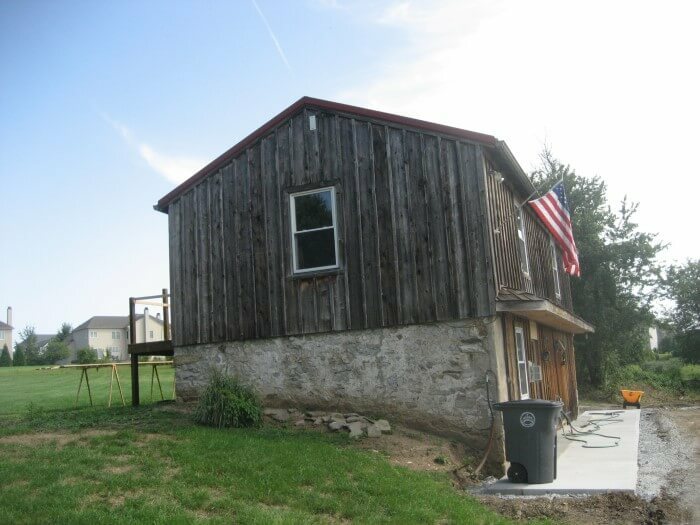 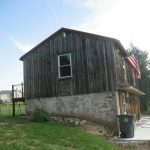 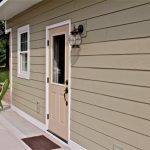 Exterior Renovations | Downingtown, PA | Eby Exteriors, Inc. 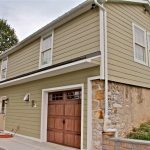 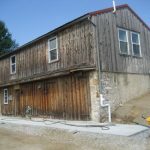 These property owners had a “beat-up” old carriage house on their property that they wanted to convert to a living space for their son. 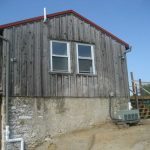 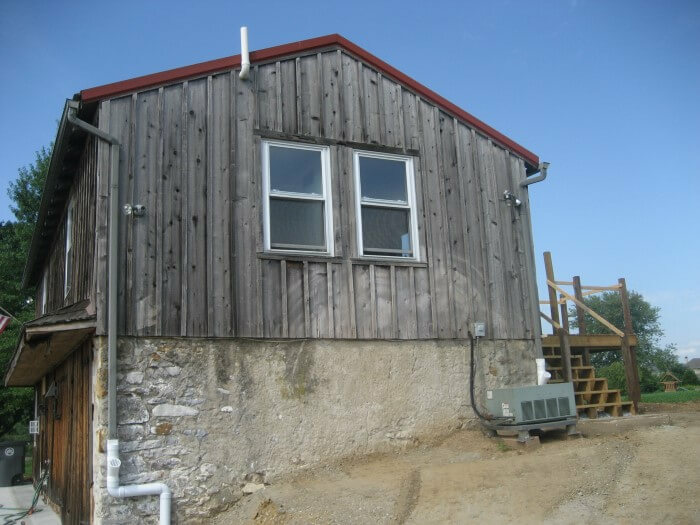 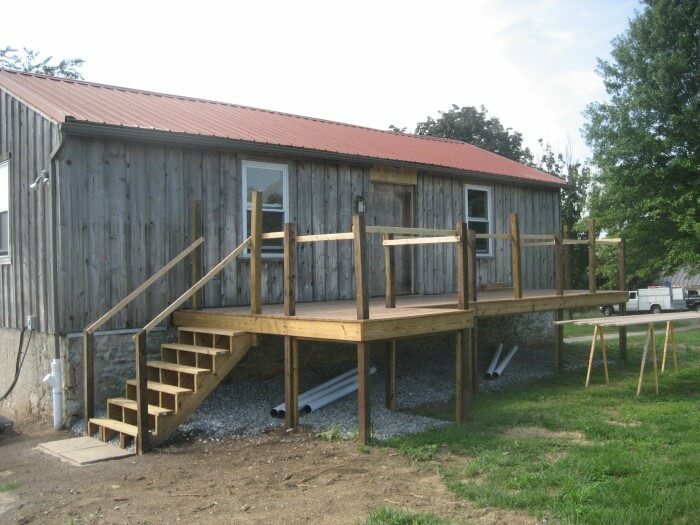 They hired us to completely renovate the exterior and insulate the walls in the process. 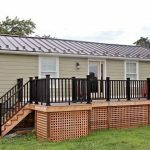 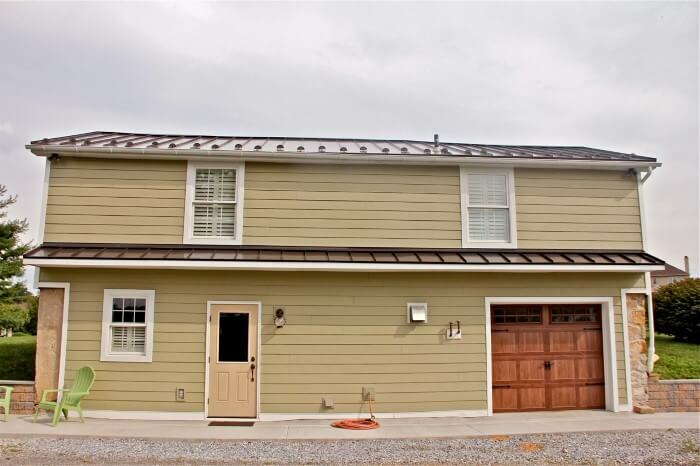 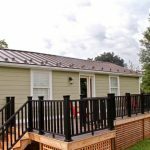 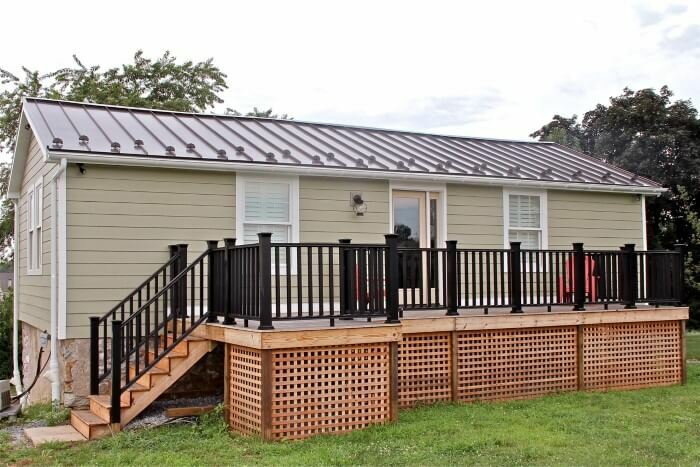 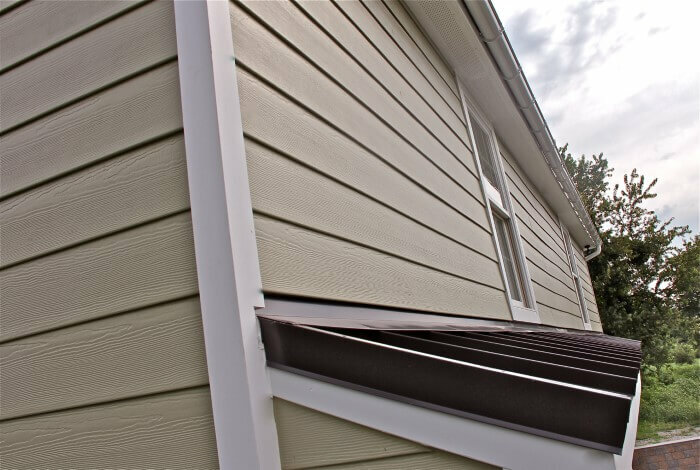 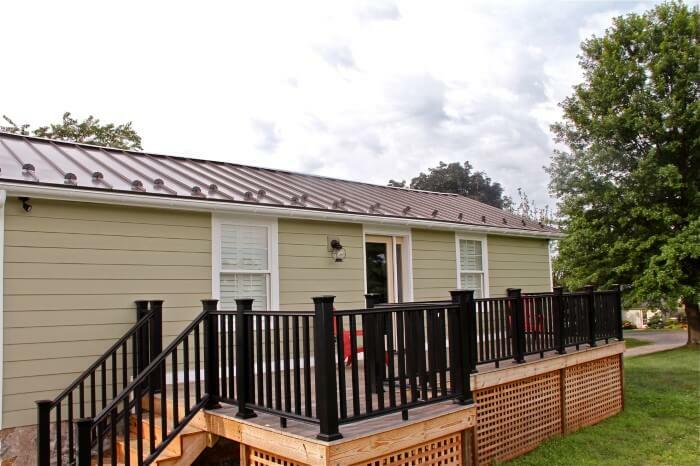 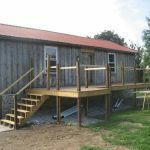 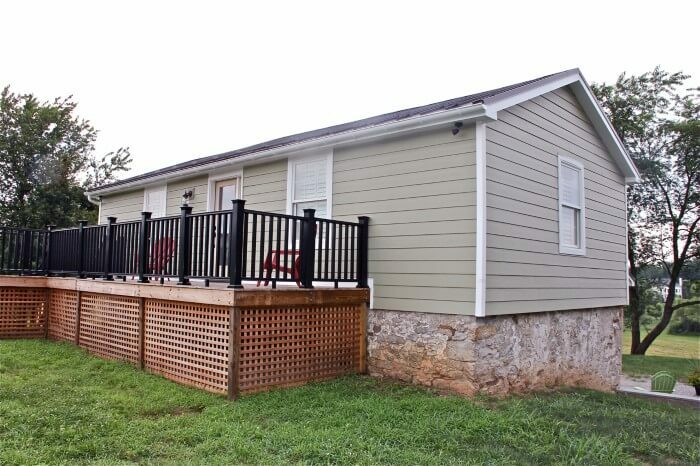 The project included new standing-seam steel roofing with snow guards, windows, fiberglass entry doors and a new overhead door, fiber-cement siding and deck railing. 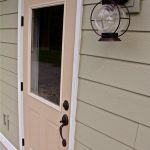 The results were dramatic!